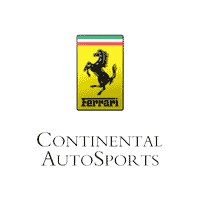 Join Continental AutoSports and be the first to see the new additions at Iron Gate! Additionally experience the power and performance of the Prancing Horse range. Limited Space and Registration required to participate. For more information please contact Lisa Leathers, Marketing and Events Manager at 630.655.3535.